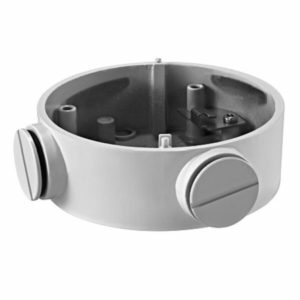 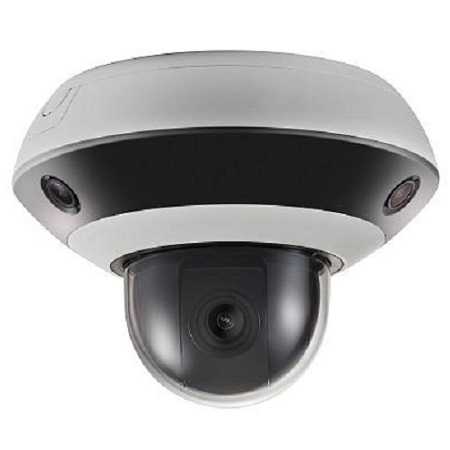 PanoVu Outdoor Mini Series IR Network PTZ Camera. 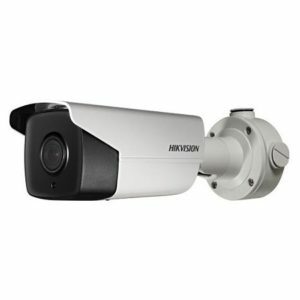 PanoVu Outdoor Mini Series IR Network PTZ Camera. 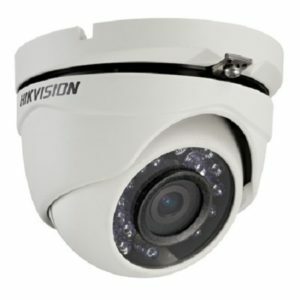 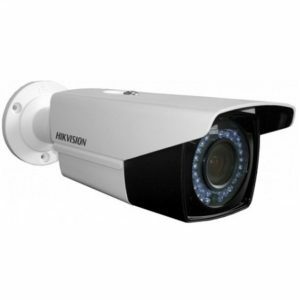 Three 1/2.8″ progressive scan CMOS; Up to 3-ch 1920×1080@30fps resolution; Lens 2mm; Horizontal FOV: 128.5° × 3; Vertical FOV: 75.7°; Up to 10m IR radius; Basic Event Detection: Motion Detection, Video Tampering Detection, Exception; Digital WDR; BLC; 3D DNR; Defog; Regional Exposure; 12 VDC & PoE+; IP66. 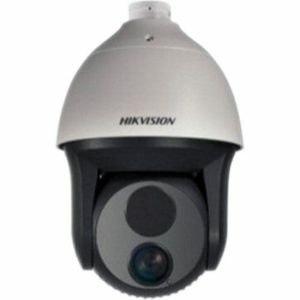 Hikvision 16-Channel 720p HD-TVI Turbo DVR. 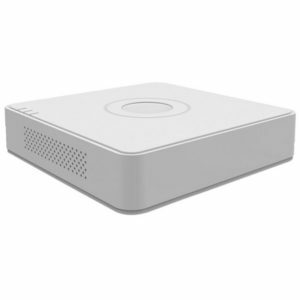 Supports HD-TVI & analogue cameras; H.264; Full channel recording at up to 1080P lite resolution; 1-Channel Audio in- /output; Hard disk: 1 SATA interface; HDMI/VGA output; 12 VDC. 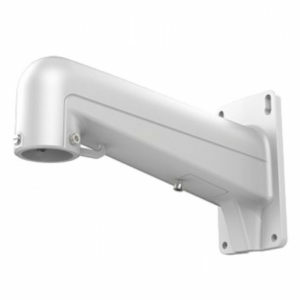 Hikvision In- & Outdoor Wall Mount Camera Bracket. 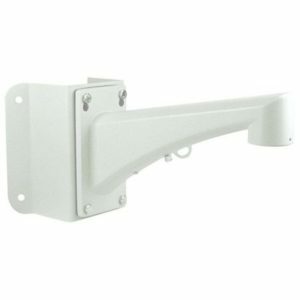 Wall mount bracket; Hikvision white; Aluminium alloy & steel; Dimensions 97x182x305mm.